We found 114 holiday homes matching your search criteria. 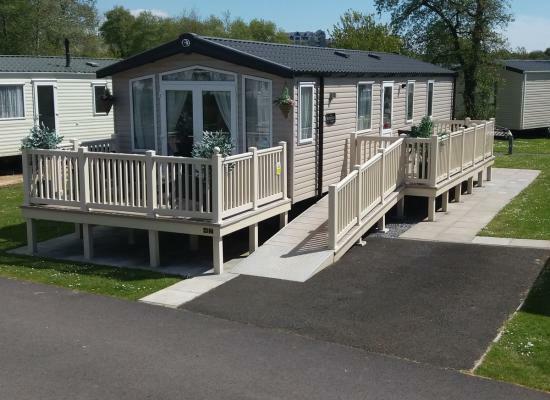 Beautiful 3 bedroom Swift Moselle caravan sleeps 6 situated on Sandpiper front row overlooking playing area and park ideal location for families, short walk to complex, pool and shop. Taking bookings for 2019. 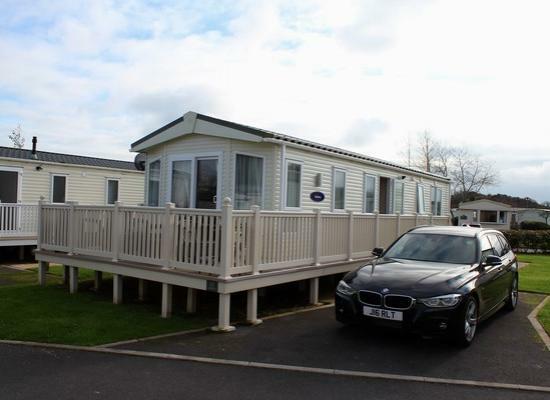 This is a beautiful Swift Bordeaux Exclusive Holiday Home. It's situated in the lovely quiet cul de sac of Osprey. It has a large veranda to front and side with seating. Lovely to dine out on a warm sunny evening or just sit and have a glass of wine. 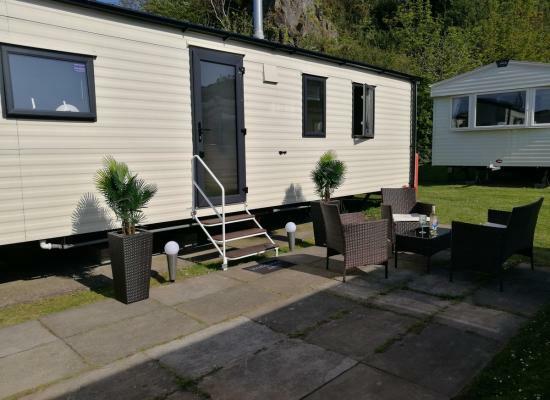 Our 2016 deluxe caravan in Kiln Park, in a quiet cul-de-sac location, is central to all facilities, sleeps up to 6, with own parking bay, is an easy stroll to South beach, golf course & Tenby town. Or just relax on the decking. Immaculate South Facing Pemberton Marlow Caravan which benefits from Double Glazing and Gas Central Heating. The Caravan is sited on a large recently developed plot with it's own Car Port. As new Swift Bordeaux Exclusive Holiday Home sited at Kiln Park. 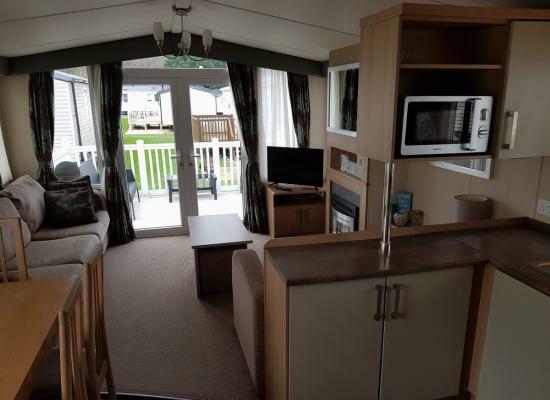 This South Facing Caravan benefits from it's own Car Port, Decking to Front and Side, en-suite to the master bedroom, Double Glazing and gas Central Heating. 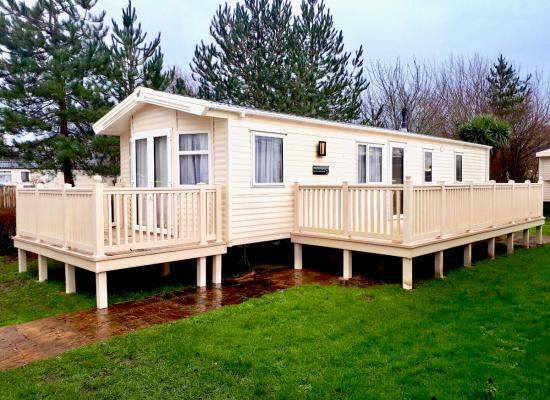 We present to you our wonderful Willerby Brockenhurst 2016 caravan. 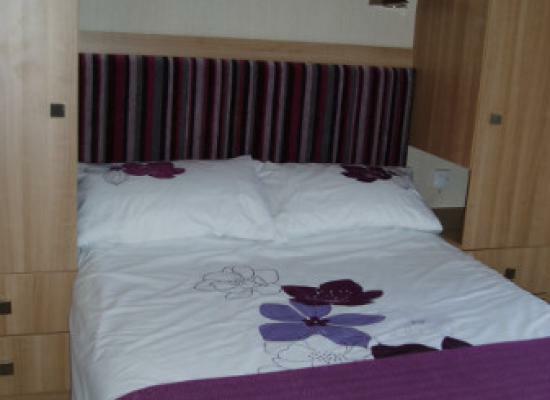 2 bedroom and fold out bed in lounge making a very spacious 6 berth. Beautifully designed with holiday and relaxation in mind as soon as you enter. Large Safe Decking & Patio. Beautiful 2019 Swift Provence Contemporary style, fully fitted kitchen with full size integrated fridge freezer. Dishwasher.Double glazed, full central heating. Surround sound TV/music. USB , Spacious master bedroom has TV ,en suite toilet and basin. 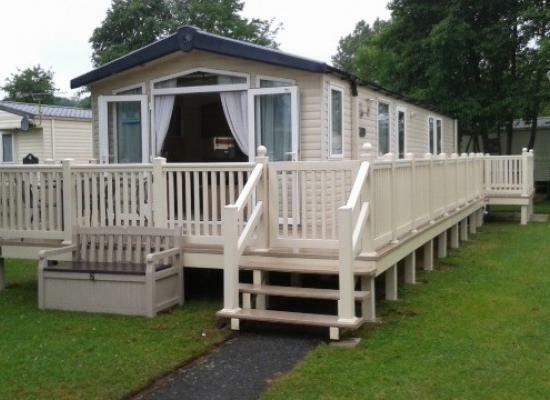 Beautiful 6 berth family caravan to hire at Kiln Park. Perfect for small families or couples. Kiln Park is close to family attractions Oakwood theme park, manor house wilfe park, dinosaur park, heatherton adventure park, folly farm, bluestone. Boat trips and fishing trips are available, visits to Caldey Island, and watersports. 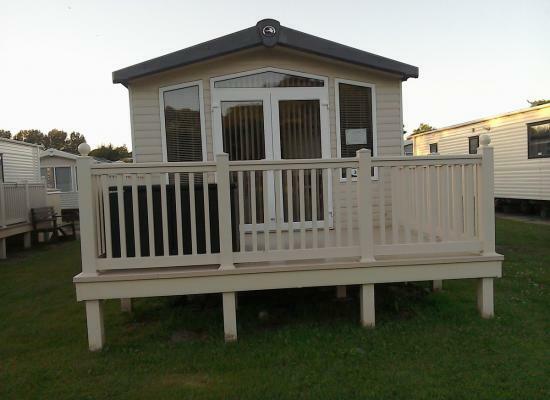 New in 2014, 3 bedroom, prestige caravan with furnished decking close to beach and all amenities. Located at 'Goscar 20', in a very quiet part of the park 15 minute walk from Tenby. The caravan has en-suite toilet in master bedroom. 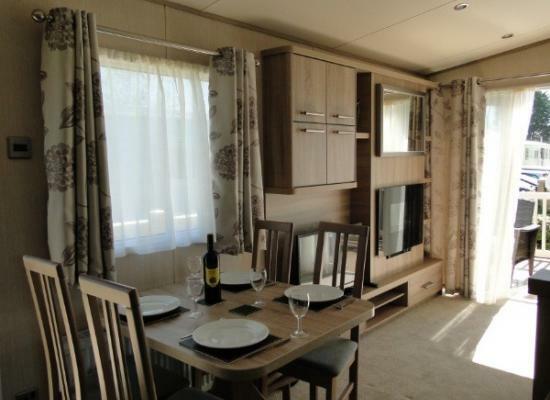 Swift Bordeaux Exclusive caravan with 3 bedrooms 8 berth. 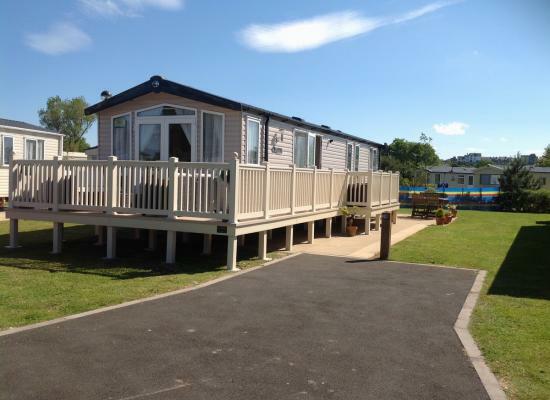 Close to Tenby and the beach with a short walk to the on site facilities. Ample parking close to the caravan. The Caravan can be booked for weeks only, and maybe Monday-Fridays. In a spectacular setting on the Pembrokeshire Coast National Park, right next to Tenby's fantastic South Beach, lies the beautiful Kiln Park. With everything a family could wish for, Kiln Park promises a fabulous, action packed holiday. Welsh hospitality is second to none in the Pembrokeshire national park. Faculties include indoor splash pool with sauna and solarium, in addition a heated outdoor pool with splash area, other activities include scuba diving, lively entertainment includes Bradley Bear Club, Rory Tiger club, Teen Club, Paws club, Pantomimes and a Disney Show, Stars from the Old Moscow Circus and nightly live cabaret for young and old alike. Also on site is a Bowling Green, Tennis Courts, Pitch n Put, Bike Hire and Soft play area A huge stretch of sandy beach is within ten minutes walking distance, with the town centre only a short stroll down the beach and for those with hungry tots Burger King is on site, as well as the Boardwalk where hot and cold food is served all day. A well stocked mini-market for your everyday needs complete with bakery, gift shop even a petrol station. Tenby is a popular destination for holidays in South Wales, due to the vast sandy stretches of the Pembrokeshire Coast National Park and the picturesque quality of the town itself. Kiln Park is in a perfect situation to enjoy both. South Wales has a lot to offer from great scenery, good pubs and restaurants, and so many things to do on your holidays. You can visit Cardiff Castle and St. Fagan's - the Museum of Welsh Life, or try Southerndown Beach, Dunraven Bay, Cardiff Bay or Monknash Beach. You can be sure holidays in South Wales will be jam packed with activities - and don't forget there's always the stunning entertainment and fun that's always on hand at Kiln Park itself.